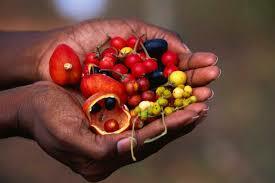 Interested in traditional bush plants and their uses as food and medicine? Jess Sinnott is an owner and educator from the indigenous company Koori Kinnections which runs bush food cooking classes, school incursions, guided bush walks, resource talks, weaving workshops and more. It is an 100% Aboriginal owned and employed company in Sydney. Jess Sinnott is a Yuin and Wailwan woman living in Sydney. She has gained a wealth of knowledge about Aboriginal culture, history, and heritage. She will talk us through traditional bush foods and bring along a few delicious dishes for us to sample that use bush food ingredients! Entry is by donation. All welcome. No need to book. Doors open at 7:15 PM at Nelson Heather Centre, Banksia Room, 5 Jacksons Road (off Pittwater Rd), North Narrabeen. The event is part of PNB’s Green Home initiative made possible by the Northern Beaches Council Community Grant program. Sometimes it can feel like the environmental, economic and social issues the world is currently facing are too big, too overwhelming, to be dealt with by individuals? 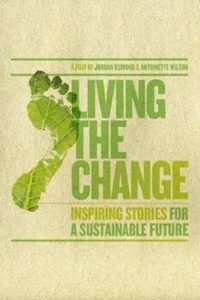 ‘Living the Change’ explores solutions to the global crises we face today – solutions any one can be part of – this is inspiring stories of people pioneering change in their own lives and in their communities in a sustainable and regenerative way. 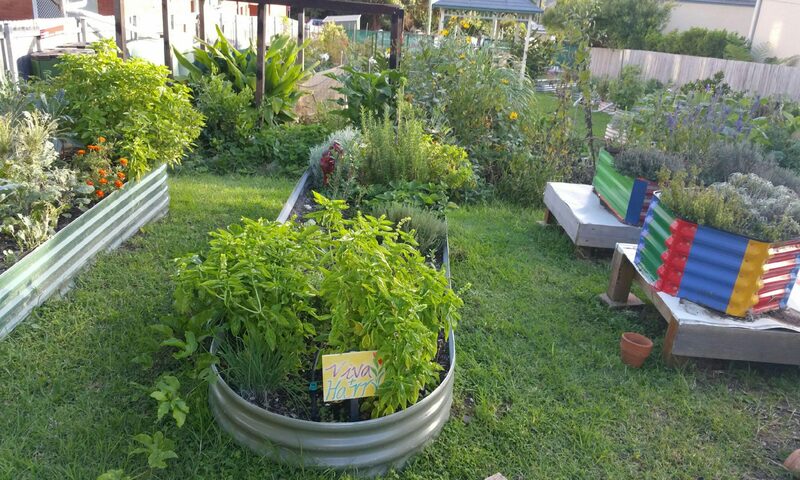 From forest gardens to composting toilets, community supported agriculture to time-banking, ‘Living the Change’ offers ways we can rethink our approach to how we live. Entry is $7 non-members and $5 for members. Soup is available for $3 a bowl/cup. Please bring crockery and cutlery on the night. All welcome!! No need to book.